Several South African women have made it their mission to change the perception that the tech industry is a place only for men. They started initiatives to teach girls about coding and inspire them to become innovators. 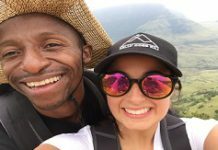 Her journey to teach girls about computer programming languages started with four girls, one laptop and a whole lot of faith, said Thembiso Magajana, who founded Social Coding ZA in May 2016. Magajana started this initiative with the daughters of her older friends. “I’d teach them Scratch 2.0 on the verandah and sometimes it would take the entire day to teach them because we only had one laptop between us.” Scratch is a free educational programming language developed by the Lifelong Kindergarten Group. “Those times were frustrating because we didn’t have wifi, so when we ran out of data, we’d be stuck and could not continue learning because a lot of the tools I used to teach them were online. “One Saturday, one of the girls was so frustrated with having to wait till I was done teaching one girl with the laptop before I got to her, that she decided she’d ‘build’ a computer interface using cardboard and magazine cut outs,” explained Magajana, who has an accounting background. Magajana’s initiative, Social Coding, is one of several in the country that focuses on teaching girls computer programming. Together, they upend the stereotype that tech is for geeky boys, encouraging girls to get into the IT industry. According to online news platform MyBroadband, software developers have been in high demand for the past year. Top of CareerJunction’s “most wanted skills” list were developers in the programming languages Java, C#, and .Net. 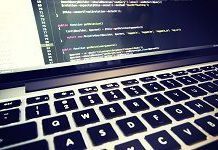 MyBroadband also reported that Philip Joubert, co-founder of OfferZen, which specialises in matching developers with companies, said there were significant skills shortages for languages such as Ruby, Go and Scala. “We’ve also seen that companies are struggling to find front-end developers. Front-end development has become a much more important aspect of software development in the past few years,” Joubert told MyBroadband. 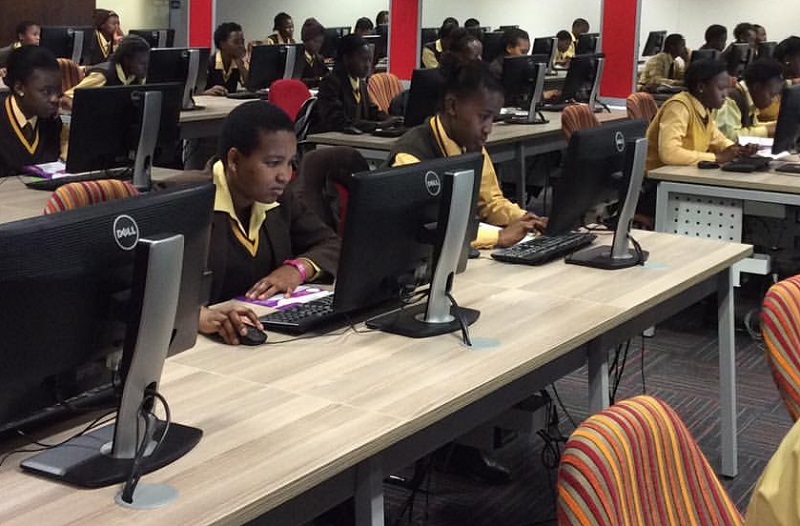 Melissa Javan spoke to Magajana and several other women who have set up coding initiatives for girls in South Africa. Social Coding was at the premiere of the movie, Hidden Figures. Founder Thembiso Magajana says the free screening for 118 girls is a partnership between Social Coding and Cinema Nouveau in Brooklyn. “We had some of our girls in the programme speak to the audience about how coding has changed their lives.” Magajana (middle) is pictured with two Social Coding volunteers, Oria Kopa (left) and Kele Shole (right). Melissa Javan: Why did you start Social Coding? Thembiso Magajana: I started this for my niece, Leano (now seven years old). I wanted her to have a safe place to nurture her interest in technology and entrepreneurship. Three months into running Social Coding, I realised that this was bigger than just my niece and our backyard. I wanted every young girl to have this space – an incubator that encouraged and grew their curiosity. MJ: What does Social Coding do? TM: Our technical workshops cover six modules such as software development fundamentals, design thinking, business models and fundraising over the course of the year. Social Coding workshops are designed to teach girls to be initiators, conceptualists, shapers and drivers of innovative and strategic problem-solving. MJ: How old are the girls who are part of your initiative? TM: We generally have girls between 14 and 18 years old but we have one who is eight years old. I believe we can go even younger. MJ: Where do they come from? TM: Mostly Gauteng — we work with girls from the Pretoria CBD and Mamelodi. We’re looking into expanding into Johannesburg next year. MJ: How do you explain to young girls that coding is cool or important? TM: In every introductory workshop we emphasise the importance of being at the forefront of real change and what their role is. Even if not all of them end up as computer engineers, we encourage them, giving them the space, tools and equal chance to create innovative solutions that will have a significant impact on people’s lives. Zandile Keebine and two of her friends, Jeanette Theu and Tinyiko Simbine, all work at tech companies. Speaking on a GirlCode ZA podcast, Keebine said she had been to many hackathons where she was either the only female or one of a few to attend. This prompted her to approach her employer to organise a women-only hackathon. GirlCode ZA was born in 2014. 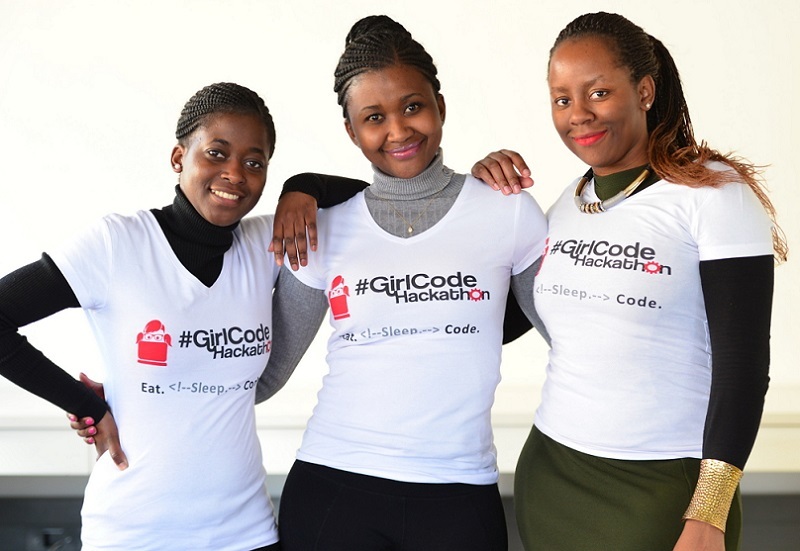 It was registered as a nonprofit organisation in 2015, and hosts the GirlCode Hackathon annually. Its mission, according to its website, is to create a network of women who are highly skilled in computer literacy, coding and design, and who can leverage those skills to develop innovative and sustainable solutions in their communities. Melissa Javan: How did you grow a network of mentors that is now available for women who want to go into the tech industry? Zandile Keebine: We realised that there were, in fact, a lot of women in tech and that the underlining issue was visibility. We provide a platform where women who are already in the space can volunteer their time and knowledge. MJ: You said in a radio interview that it was vital for people to learn a programming language. Why? ZK: It is an undeniable fact that programming is the language of the future and if you want to be part of the economy then it is important to have the right skills that will allow you to be employable. MJ: How do you provide opportunities for women? ZK: Besides workshops, we have an annual hackathon at which women and girls can showcase their coding skills and get job or internship opportunities from our sponsors. With the high unemployment rate it is important for women to realise that they need to up-skill themselves and put their current skills into practice. This is why we have volunteering opportunities for any women whether they are in tech or not. MJ: What can you tell us about your workshops? ZK: The workshop series is designed to offer participants the opportunity to improve their craft before competing in the hackathon later in the year. The idea to introduce workshops was conceived following feedback from participants in previous years. We know that women and girls enter the GirlCode Hackathon for fun, but we also know they do so to improve their skills. So we wanted to offer them more opportunities to do so earlier in the process. The workshops started in February 2017; various corporate sponsors in and around Johannesburg have run half-day workshops on a variety of topics such as HTML and CSS, Design Thinking, WordPress, Business Model Canvas. The topics were carefully designed to give participants the best chance to compete and win at the Hackathon 2017 in August. 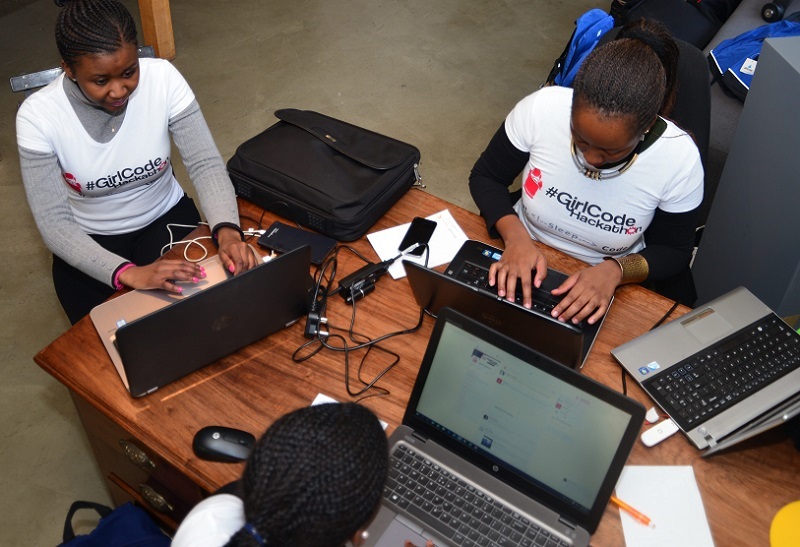 Besides holding the annual GirlCode Hackathon, Girl Code ZA gives computer literacy courses and has a GirlCoder Accelerated Learning Programme, which teaches students to become full stack ASP.NET developers. MJ: What is a hackathon? ZK: A hackathon is a competition where you have 48 hours or less to build a working prototype of a web or mobile app — maybe even hardware if you are driven to accept that challenge. While it sounds impossible, it’s not. MJ: How many women have taken part so far in these hackathons? ZK: When we first started the hackathon, there were about 17 females. As the years went by, we saw an increase in the number of participants and over the past three years we’ve had just more than 100 females from beginners to advanced developers. MJ: From what age are these women who you help? ZK: We have been focusing on university students and recent graduates. 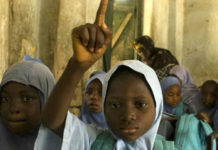 In the upcoming years we plan on expanding to reach girls in high school, from as young as 13. MJ: Are there free tools or websites available for anyone who is interested in learning a programming language? ZK: There are a lot of free online websites such as www.w3schools.com where anyone can start learning. Also, the community is bigger than just GirlCode; there are other initiatives such as www.geekulcha.co.za that offer opportunities for anyone keen to learn programming. 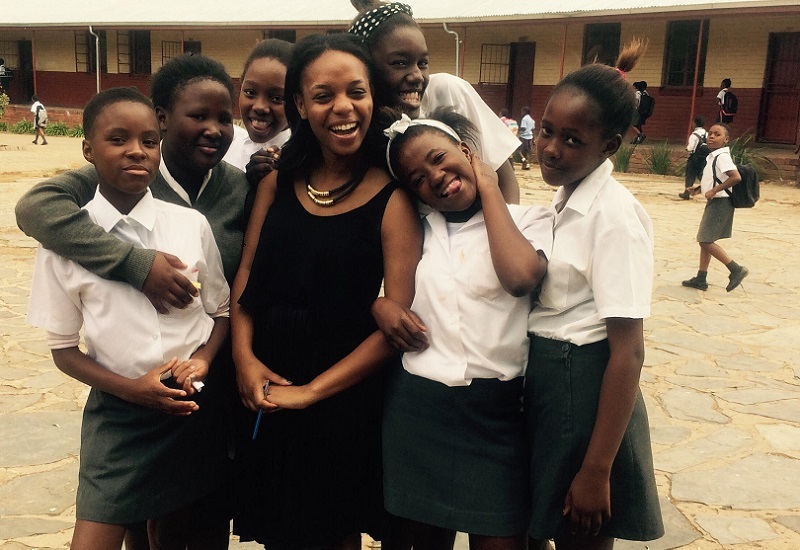 Lindiwe Matlali started Africa Teen Geeks after winning a grant of $35,000 (R462,007) from Google Rise. 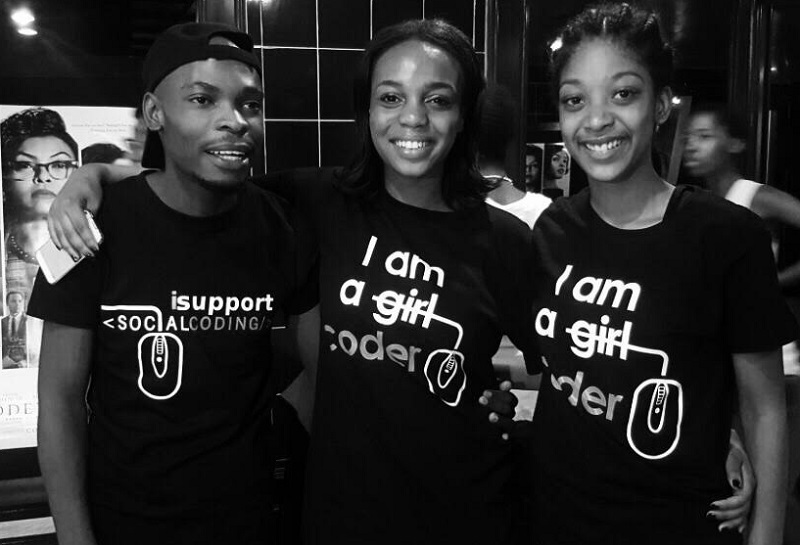 This enabled her to hold a Computer Science Week and start a school programme whereby teachers were trained so they could introduce coding into their schools, she said on the Girl Code ZA blog. Africa Teen Geeks was founded in May 2014, and since then has reached more than 38,000 children. 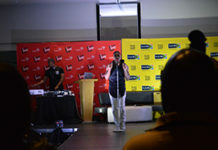 Matlali said the initiative had partnered with Unisa to enable children from disadvantaged communities without computer access to also have an opportunity to learn to code. Melissa Javan: What does Africa Teen Geeks do? 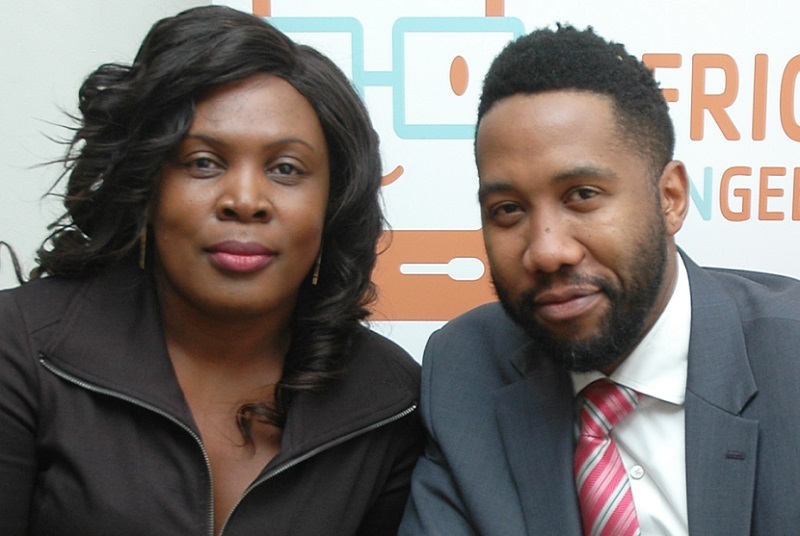 Lindiwe Matlali: We teach children aged from five to 18 how to code. We also train teachers from disadvantaged schools so they can teach coding in their schools. 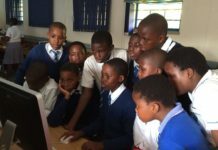 There are township schools with donated computer labs that are sitting as white elephants because of a lack of qualified teachers. MJ: Children from what ages benefit from your initiative? LM: We teach children from Grade 1 to matric (grade 12). MJ: Where are they from? LM: Most of our students are from townships. MJ: How do you explain to children that coding is important? LM: We are motivating them to be creators of technologies and not just consumers. Our focus is to raise their aspirations to not only be content about knowing how to use technology, but to create it. Lindiwe Matlali has a BCom in economics and a statistics qualification. “The fact that only 5% of schools teach IT and also only from Grade 10 and in mainly model C schools, led me to start Africa Teen Geeks,” she says. Her intiativeinitiative exposes disadvantaged children to computer science. MJ: Why is it important to be a creator or innovator? LM: South Africa has one of the highest youth unemployment rates in the world. In fact, according to Statistics South Africa, 58% of unemployed people are aged between 15 and 34. This means that youth stand the highest risk of being unemployed. If they are innovative they will not join the unemployment lines and will create employment for themselves and their communities. We want to inspire a generation that doesn’t aspire to be employed but rather to be game changers and trailblazers. MJ: You said on Girl Code ZA that parents often taught their children that coding was for boys, not girls. How do you address this and other negative stereotypes? LM: We have programmes that remove that masculinity of coding. We focus on highlighting female role models who have created technology solutions. MJ: You’ve held hackathon events for children — how do they work? LM: A hackathon is a 48-hour event at which the children create a working prototype of the challenge. This month, the hackathon is on UNODC, the Education for Justice initiative. The children will create apps, games or interactive platforms to solve crime. MJ: On Power FM radio you said that Python was an easier language to learn. Where is this available? Can anyone access it? LM: Python is easier to learn because it uses plain language. Anyone can learn and can access the curriculum on the Python website python.org/about/gettingstarted/. MJ: Are there any there any free tools available online or offline to start learning about programming? LM: There are many free tools available from code.org, Scratch.com for kids and for adults at coursera.org, edx.org and the Khan Academy, to name a few. These are all free tools one can use to learn how to code. We have already created a platform called Knit2Code, on which we teach young girls Python using knitting. They learn to write a Python code for the South Africa flag and a scarf. This is what we call computing without a computer to remove the barriers for disadvantaged children who do not have access to a computer or the internet. Sources: MyBroadband, Girl Code ZA, African Teen Geeks, and Social Coding.